Telltale Games, having brought to life the worlds of Game of Thrones, The Walking Dead, Jurassic Park, Back to the Future, and more, have officially announced development on a new game based on the dark knight himself, Batman! 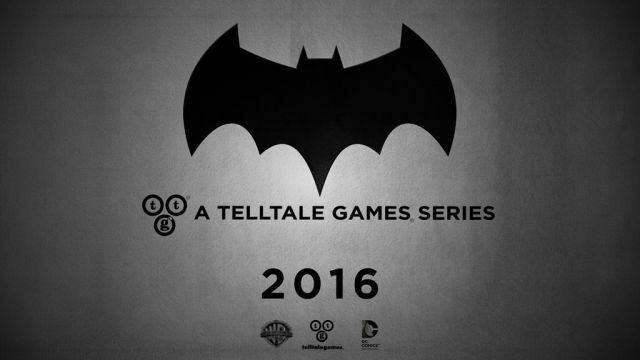 Telltale Games’ Batman game, the official title for which will be announced later, is set to premiere in 2016 digitally on home consoles, PC/Mac, and mobile devices. Specific platform details are yet to be announced. Check out the teaser for the game in the player below!